Breathtaking freshness and harmony. 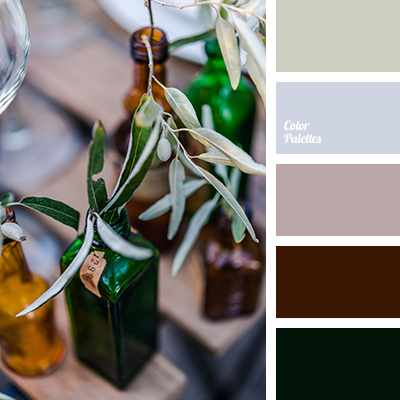 Palette that spreads vitality and joy. 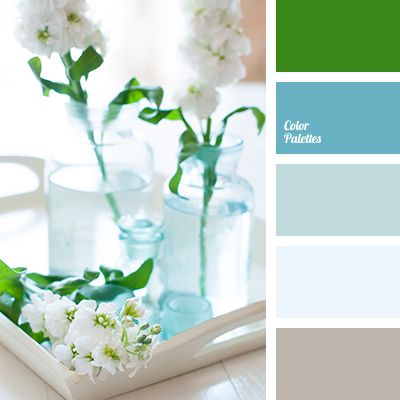 Pastel, soft colors well emphasize rich shades of turquoise and green. 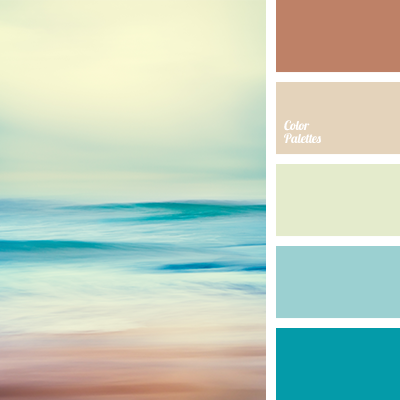 A simple, but at the same time advantageous color combination. A suitable variant for decoration of bathroom and living room interior. 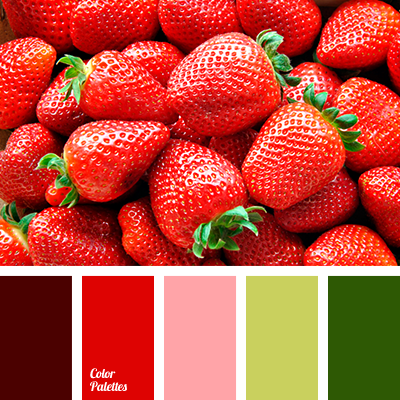 It is also an excellent color solution for home textile— bed-clothes, towels. 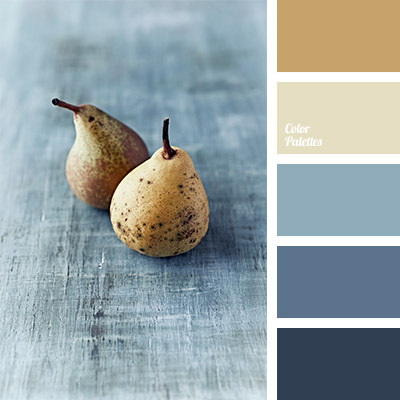 aqua, blue shades, blue-gray, brown, brown gray, color palette for interior, color palette for wedding, color solution for living room, dark-blue, green, hot green, pale blue.